John Kellum (brother of James Kellum) and son of James and Evelyn Kellum was born November 15, 1892. John's Attestation papers state that he was a telephone linesman (the same as his brother), that he was single, and that he was of the Methodist faith. John was killed in action 1918, at the age of 26. John lived at Lot 21, Concession 1, North Oxford, Plan 96, Wrightville. The Beachville cemetery records of the family plot state the father of James and John was James Kellum (1846-1921). NOTE: it is possible that John is buried at Upton Wood Cemetery, Hendecourt-Les-Cagnicourt, Pas de Calais, France. 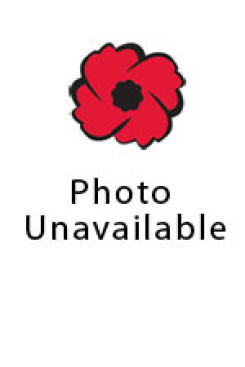 A J. Kellum (Canadian soldier) who was killed in action on September 1, 1918 is listed. The Regimental number is almost the same, with only one number being different by 2 digits (2355965).